While it is possible to train MMA with only a pair of shorts to go with, it’s not possible to do so with that effectively. Not only that, not having any MMA gear puts you and your training partners at risk of getting injured. If you plan on training MMA and want to do so seriously, it’s best that you invest in some high-quality gear. Brands are mostly personal preference and I’ll leave that up to you. What’s important is that you invest in the following MMA gear. MMA Gloves.With the population of MMA today, it’s kind of confusing to choose a pair of gloves among the many others sold in the market. I know that this goes against what I said earlier about brands, but personally, I’d recommend going with Hayabusa, Venum or Bad Boy. Either of the three produces some of the best-looking and most comfortable to wear MMA gloves in the market. Though, don’t expect them to come cheap. 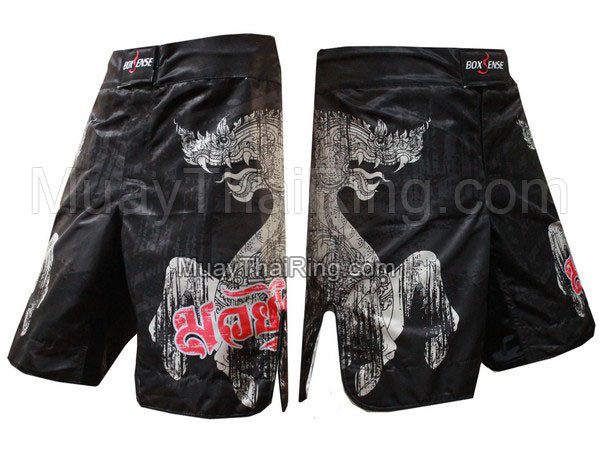 MMA Shorts.It should go without saying that not just any shorts will do when you train in MMA. As with gloves, go for quality and comfort instead of going with the cheapest one available. 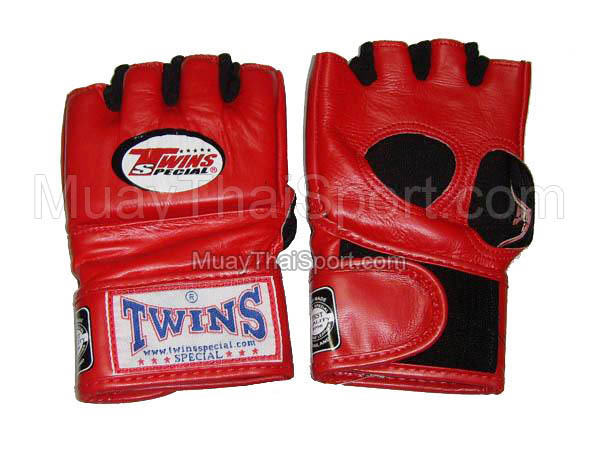 The same brands recommended for gloves also produce high-quality MMA shorts, so be sure to look into that as well. Also, it’s best that you try and fit the shorts first and try to get a feel for it before purchasing. Rash guards.Rash guards are vital because protect you from heating up too much, as well as from staph infections or ring worm. Those two afflictions aren’t to be taken lightly as they are common in many contact-based sports. Quality rash guards often go for about $50 or so. That’s a whole lot cheaper than having to spend a couple of days in the hospital because of an infection. MMA shirts.As much as you’d been led to believe by watching commercials and fights, MMA training doesn’t always involve you wearing just your shorts. MMA-tshirts are an important part of training and as such, you should invest in a couple. As for brand, Venum, Jaco and Hayabusa are what’s usually recommended. If you’d rather go mainstream, though, Tapout shirts are always a good choice. BJJ Gi. Contrary to popular belief, not all MMA fighters start out with BJJ. But, you’d be damned if you don’t take it up soon. Even just basic knowledge of BJJ is important as it teaches you how to maneuver yourself while you’re pinned down in the ground. And, when you begin your BJJ training, you’ll want to invest in a good Gi. The best ones will usually cost you for about $100 or more, be double weaved and last for about two years. Of the five, the BJJ GI is optional as you probably won’t be starting BJJ training soon. But still, it’s important to set money for one just in case you want to start training on your ground game. So, there you have it, 5 MMA gears that you’ll want to invest in if you plan on taking your MMA training seriously.